Drug Offense Attorney - Sioux Falls, SD | Crew & Crew P.C. Our Sioux Falls drug offense attorneys will defend your rights. If you have been charged with a drug offense, it is crucial that you respond quickly in order to protect your rights and your reputation. These offenses can result in substantial fines and jail sentences, particularly when controlled substances or large amounts of drugs are involved. 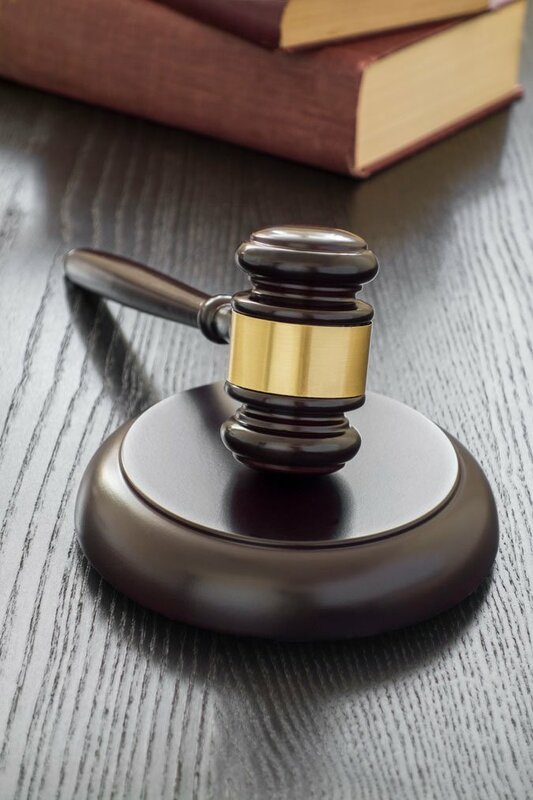 While the severity of the offense affects the type of punishment you may be subject to, consulting with an experienced attorney can help you explore your options and ensure you are treated fairly. Depending on the offense, charges involving drugs may violate federal or state laws. Drug offenses can range anywhere from possession to trafficking, manufacturing, or distribution. With different offenses come varying degrees of punishment. For example, drug manufacturing and drug trafficking offenses are often regarded as the most serious because of their impact on society. Arrests for any drug-related offenses should not be taken lightly as these crimes can result in thousands of dollars in fines and decades in prison. For those who have a criminal history of drug offenses, statutes may impose additional or harsher punishments, sometimes resulting in life imprisonment. To ensure that your rights and freedom are protected, you must enlist the services of a respected drug offense attorney in Sioux Falls to see you through the legal minutia. For example, if you were arrested and charged for drug possession and distribution, one of the court-tested drug possession/distribution attorneys at Crew & Crew would begin by looking at the procedures followed by law enforcement, such as whether or not an illegal search and seizure took place. Drug informants are usually criminals themselves who should not be trusted, sometimes causing innocent people to be accused and their assets seized. One of our drug offense attorneys will be with you, step-by-step, while uncovering evidence that can be expertly presented in court. Remember, YOU DO HAVE RIGHTS, and it is urgent that you contact the best drug offense, drug possession and drug distribution attorney in Sioux Falls, Crew & Crew P.A., Attorneys at Law, to see that those rights are protected in a difficult-to-maneuver court system! Whether misdemeanor or felony criminal drug charges, the criminal defense lawyers at Crew & Crew have you covered. We are transparent, knowledgeable and passionate about your rights. Charges for possession of marijuana or other drugs can impact your current and future employment along with other areas of your life. Manufacturing drugs is considered a serious offense because of its impact on society. Charges related to controlled substances come with hefty fines and jail time. Count on your Sioux Falls drug distribution attorney. Trafficking drugs is considered a serious offense because of its impact on society. Prescription drug crimes can be committed by lay people as well as doctors and pharmacists. For medical professionals, these charges can be particularly devastating and can lead to loss of their license. Speak with an attorney now by calling 605-335-5561, or send us a message using our contact form.